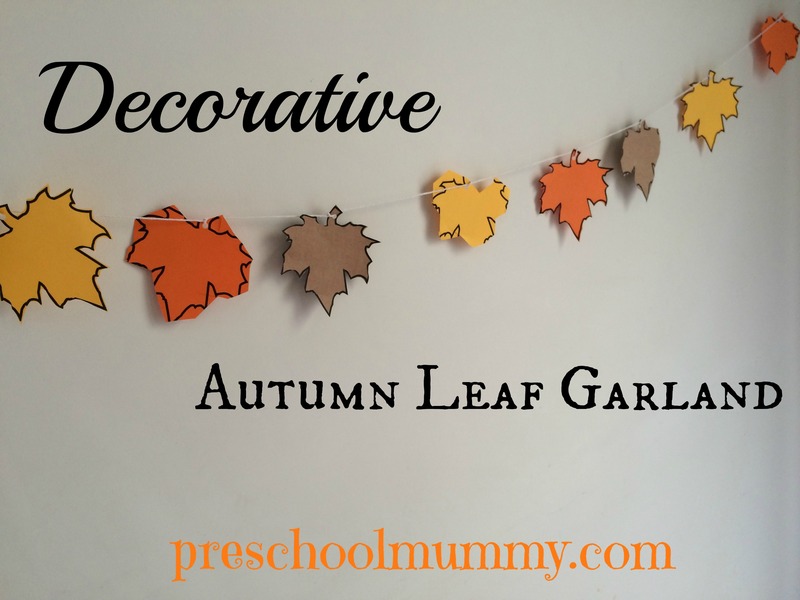 Decorative Autumn Leaf Garland craft activity. Yeah, yeah, I know – it’s actually spring where I live. But with an abundance of fluoro orange and black plastic Halloween decorations threatening to overwhelm my decor (Who am I kidding? My home looks like the inside of Toys r Us after the Boxing Day sales), ahem, I thought it would be pleasant to incorporate some more subtle yet traditional Halloween items. This craft is so easy to set up, and you probably have some of the materials already. 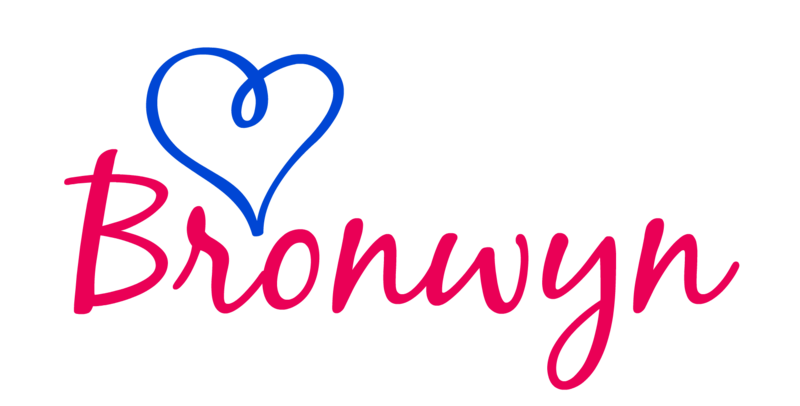 It’s best suited to children aged four to five years, and parents who are quite patient. 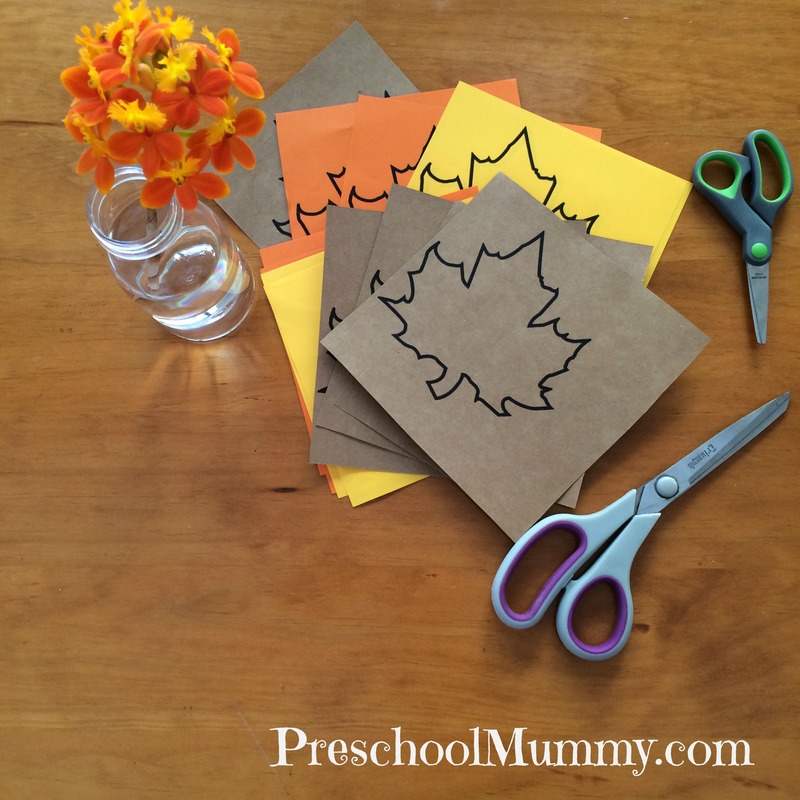 Cutting is laborious for preschoolers, so grab a cuppa, you’ll be here a while! computer with printer OR black sharpie and a steady hand. 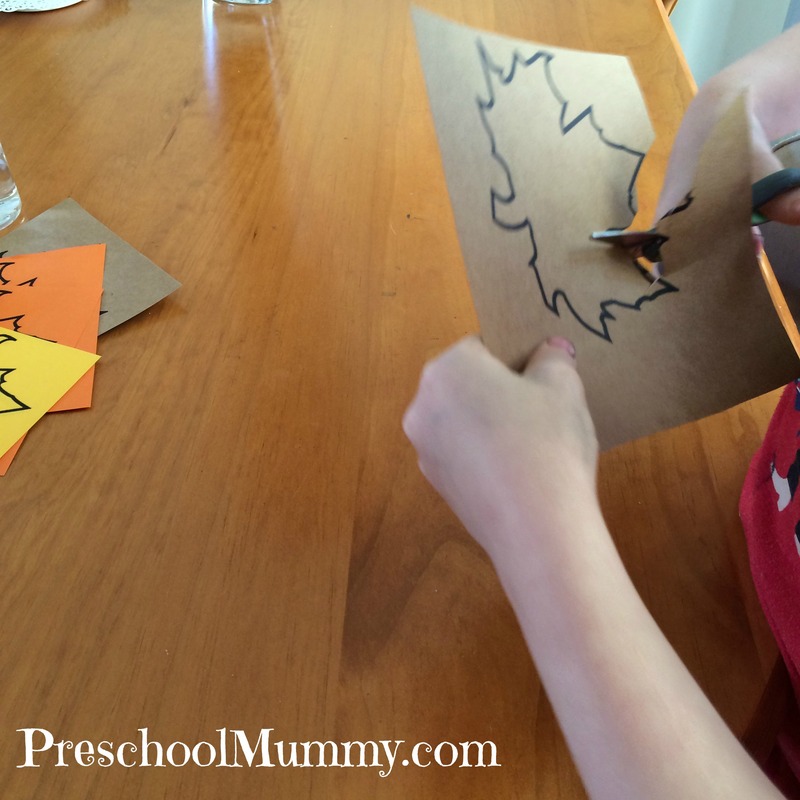 Help your child cut the leaves out. Help your child punch a hole in each leaf. Work together to thread the leaves onto the twine (we tied a knot around each one to secure them). Your garland is ready to hang! Enjoy! Previous Post Welcome to Preschool Mummy’s Week of Creepy Craft!